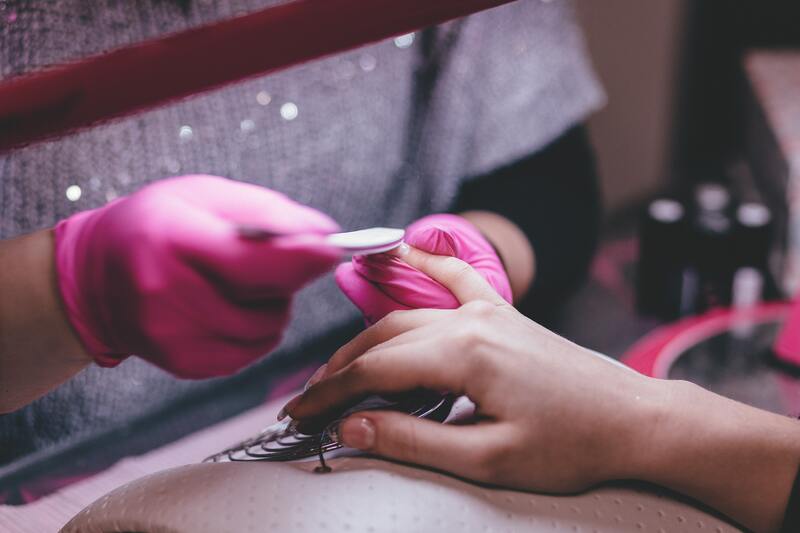 The fully under-management trendy classy nail shop is located in one of the busy shopping centres in Brisbane . -Approx. 10km form Brisbane CBD. -Trading hours are Mon-Sun 9am-6pm. -Monthly rent is around $12,000 inclusive GST, outgoing and electricity. Selling for $280,000 or $120, 000 for 50% of shares. Please call Alice on 0432 843 715 to arrange an inspection.